"Not all who wander are lost." J R R Tolkien. Custom weather and routing information for small vessels in the Caribbean, Bahamas and United States. Advice and resources for women sailing. 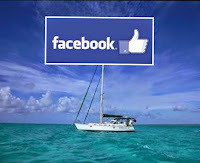 Kathy Parsons easy to use essential spanish for all your sailing and cruising needs. 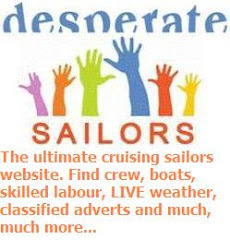 Kathy Parsons easy to use essential French for all your sailing and cruising needs. Useful information available to would be cruisers. A travel site and blog directory. Hi, Sim & Rosie. Thanks for sharing your adventures, very inspiring. Lots of useful information also. We are planning to move onto a yacht this year, but will probably start on the south coast UK. You were so brave starting in the Caribbean, why did you? 1 Year in Grenada.....& 13 Living on a Boat. Almost the end of another season.